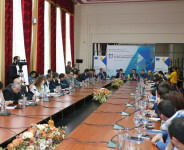 On 30 November Business Innovation forum titled «Armenia on the way of modernization» was launched in Dilijan. 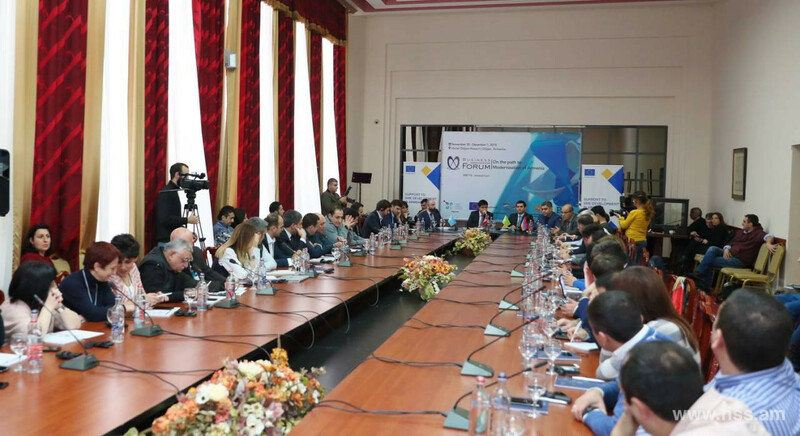 The forum was attended by Artur Vanetsyan, Director of the National Security Service of RA. 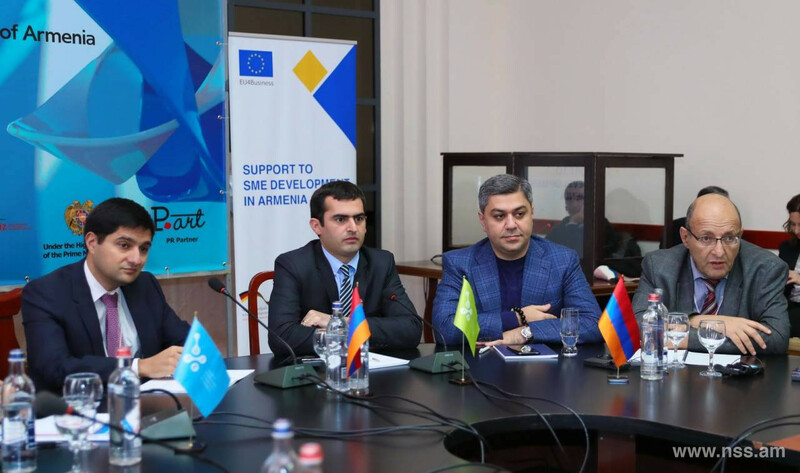 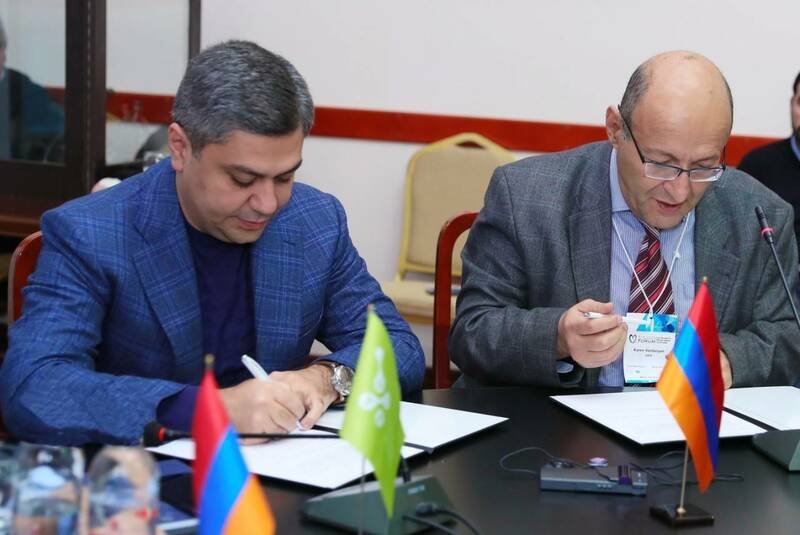 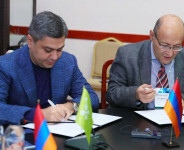 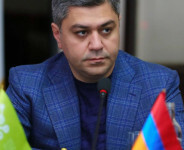 Within the framework of the forum A. Vanetsyan, Director of the NSS, and Karen Vardanyan, Executive Director of the Union of Advanced Technology Enterprises, signed a Memorandum of Cooperation in the sphere of cyber security of Armenia. 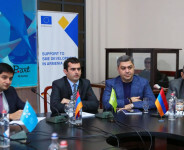 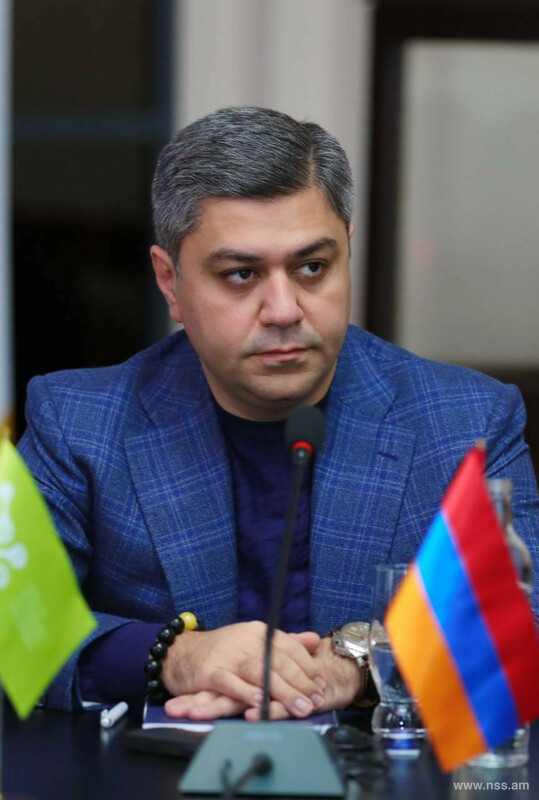 Highlighting the role and importance of the sphere of information technologies, Director of the NSS A. Vanetsyan mentioned that the experience and necessary means of the service will be invested to detect the problems and develop new directions in the sphere of cyber security of RA.